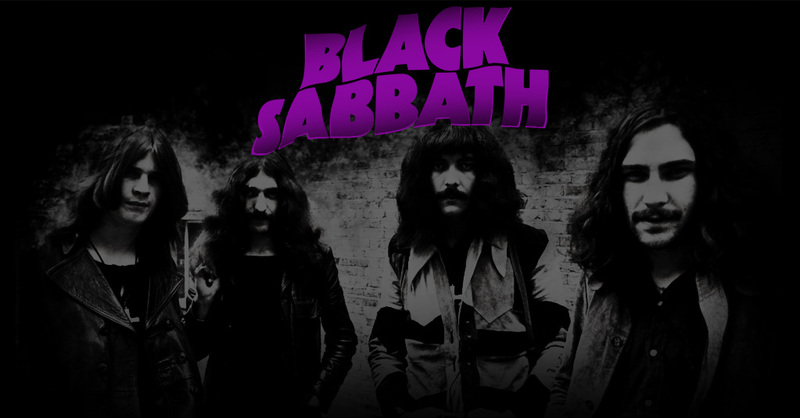 This entry was posted in Black Sabbath, Heavy Metal, Live Reviews, MC, UK. Bookmark the permalink. ← We Must Obey is one year old!